Dining opportunities in Findlay literally offer something to please every palette.  Whether you are looking for places to eat that provide a family-friendly meal or to enjoy a romantic dinner out with that someone special, Findlay has a number of unique restaurants to make your dining experience in Northwest Ohio something to remember. From family-owned restaurants to familiar franchise chains and the always popular fast food options, Findlay offers a wide selection of restaurants in Northwest Ohio.